The miscanthus that we use to make our bedding is grown sustainably on UK farms. It is finely chopped and conditioned to expose the inner core which significantly increases absorbency. 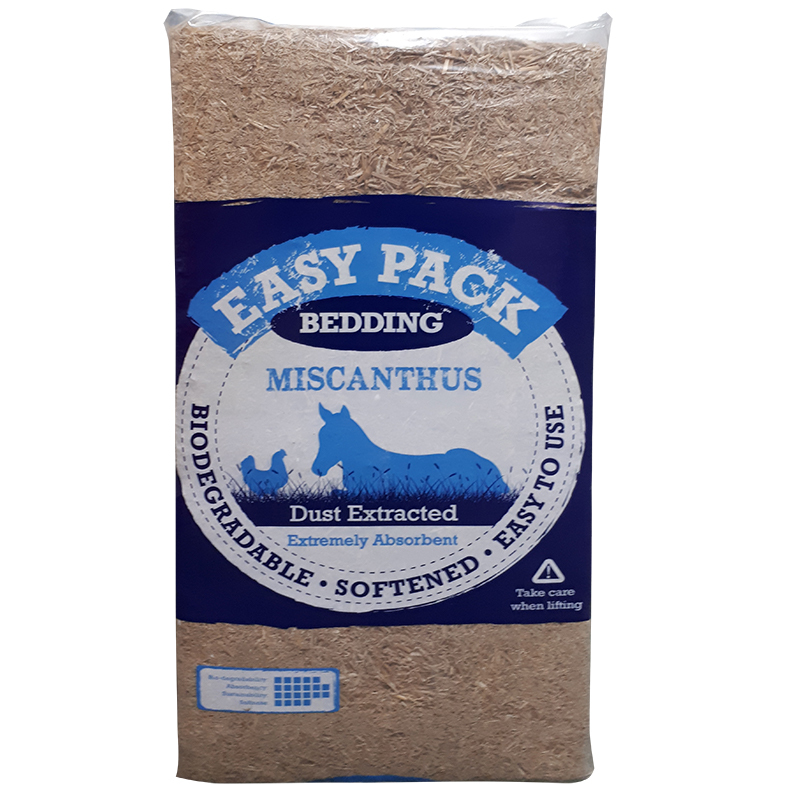 Easy Pack Miscanthus bedding is packaged in tight manageable bales, that are easy to handle and load into the car. 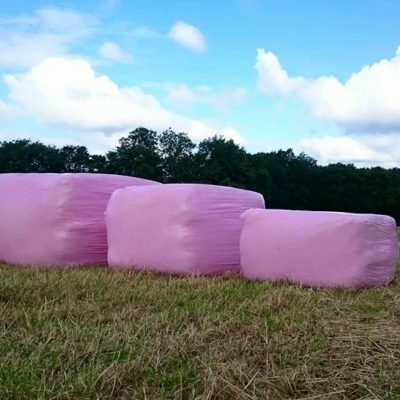 Extremely absorbent – can absorb up to 3 times its own weight in liquid. It locks in moisture reducing waste and absorbing ammonia smells. Naturally unpalatable – Due to the harder outer casing of the miscunthus stem the bedding is less palatable and doesn’t need to be scented. Low odour – Chopped miscanthus naturally absorbs ammonia.